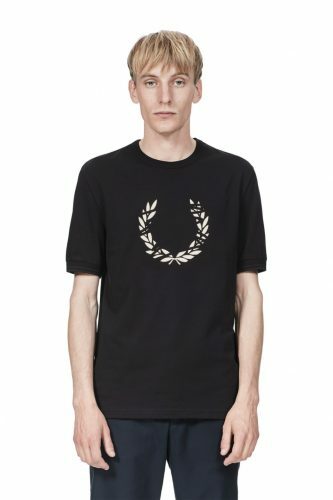 Up to 50% Off Fred Perry UK! 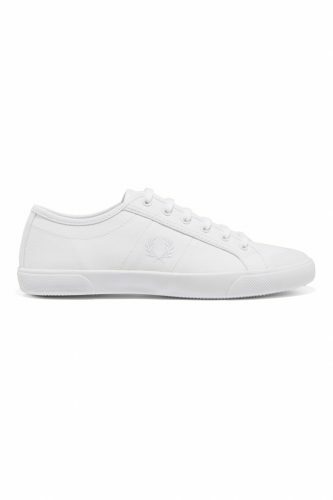 Fred Perry UK don’t do sales often, but if they do, it’s worth it! Now they are having sales with up to 50% off! Get T-Shirts for only £20 (approx. 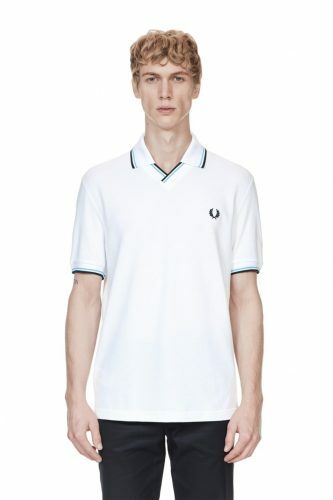 HK$206), or this Polo Shirt for only £32.5 (approx. HK$334). Or choose from stylish shoes, pants, shirts, jackets, bags, and much more. Free shipping to our UK warehouse!